We open at the Palace Theatre in Fort Wayne Ind. Dec. 31st. for a week. Then the Riverside Theatre in Milwaukee Wis. Then the Oriental Theatre in Chicago. Not sure after that. Thanks so much for your kind letter. Glad you recd. the Photos O.K. 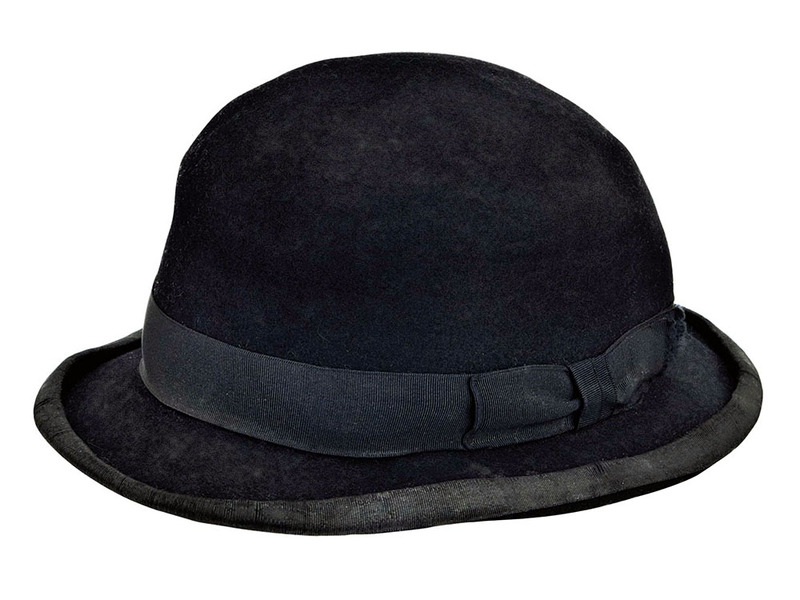 also the hat - guess you have got the copy of "Jervis Bay" by now. It is sweet of you to go to all the trouble of getting a copy of the Fleet & I do appreciate it so much. We made an appearance here last night at the Stadium for Mayor Kelly's Xmas fund - 25,000 people. Show was seven hours long - they raised 275,000. Isn't that wonderful! We open at the Palace Theatre Fort Wayne Ind. Dec. 31st. for a week - then Riverside Theatre Milwaukee Wis. then the Oriental Theatre Chicago. Not sure after that. Well Dear give my regards to your Mother & Dad. Wish you all a merry merry Xmas & the Happiest of all New Years. 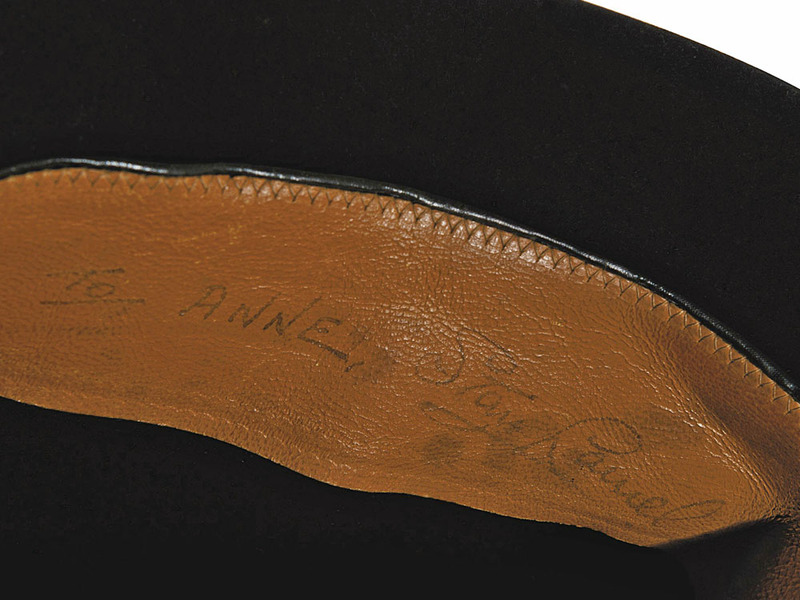 This bowler hat—sent by Stan Laurel to Ann Breton in December 1941 after a stay at her family’s hotel in Antigua—was sold at Christie’s on November 23, 2011 for $40,871. On his return from the east, Stan Laurel will undergo a minor operation for removal of a chigger, picked up on his Caribbean tour, which has bored into his foot and caused an abscess.